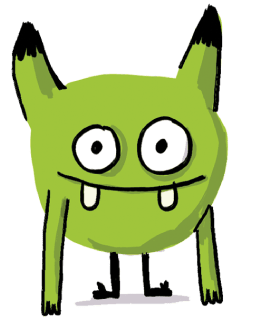 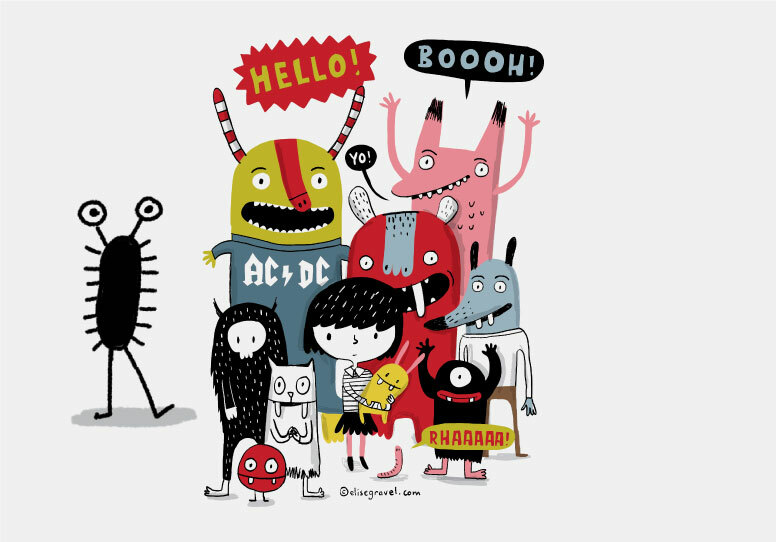 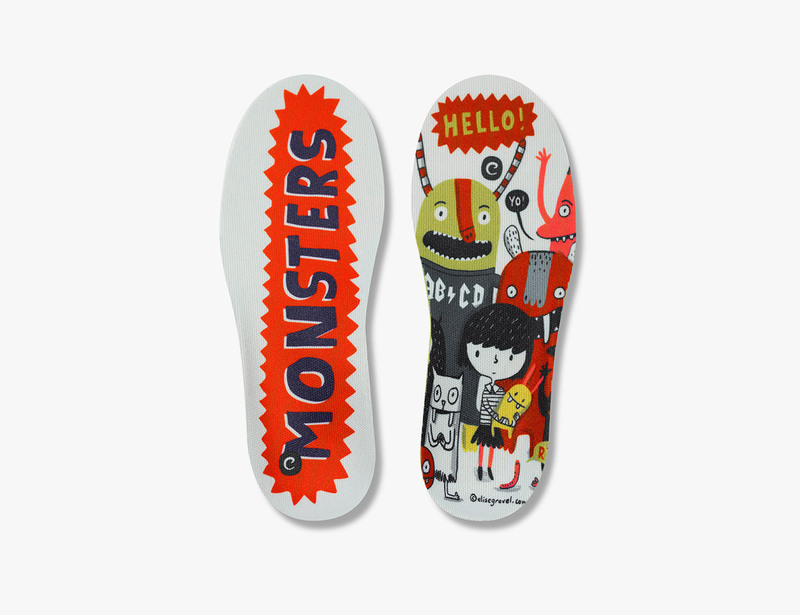 The vivid imagination of children is triggered by the world of fantasy, superheroes and extraordinary monsters! 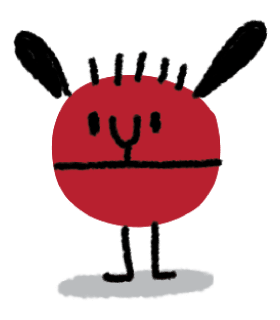 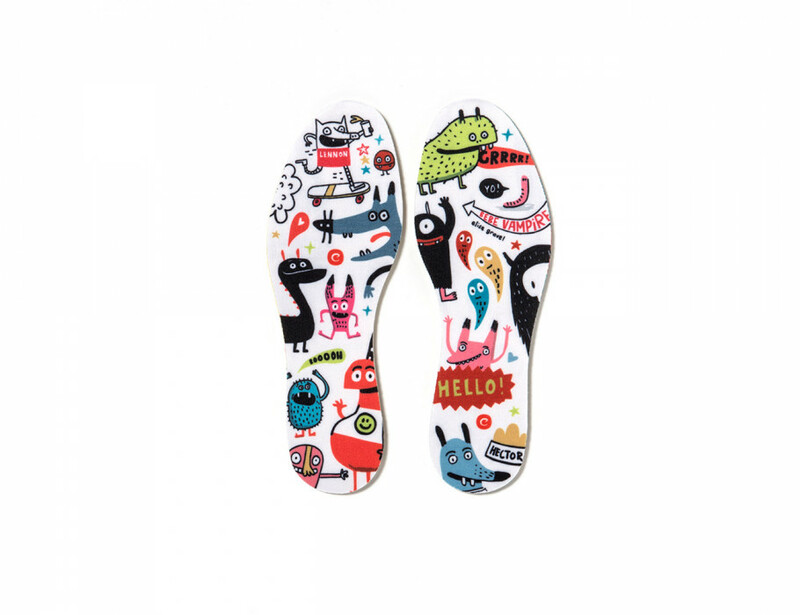 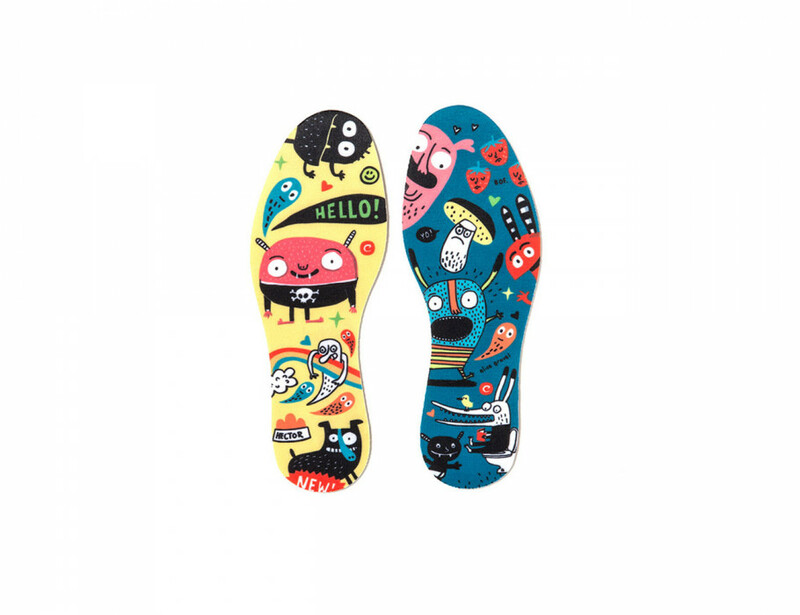 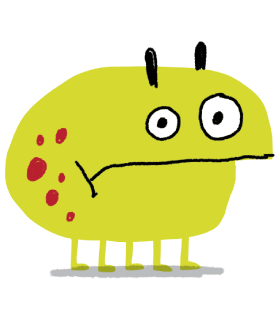 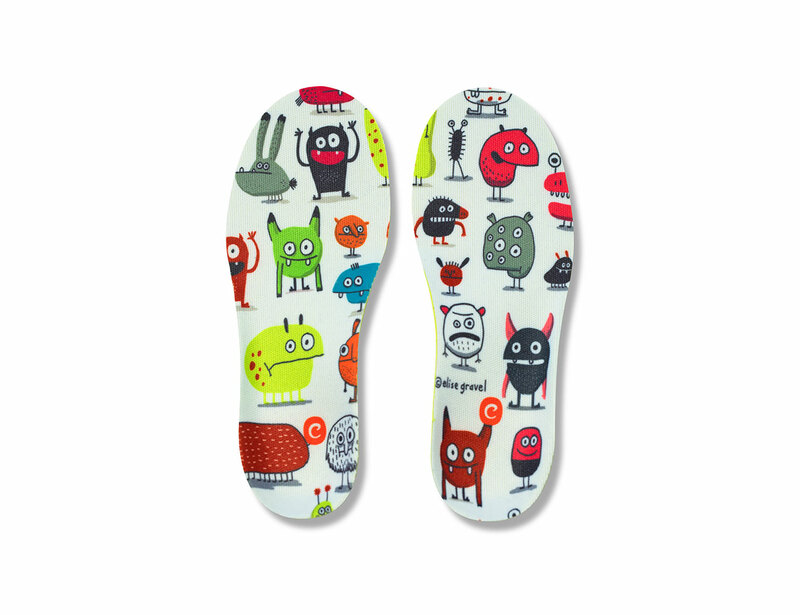 So we have found a place for these imaginary creatures inside their shoes, so that our little friends can enjoy a carefree walk in an instructive, anatomical and entertaining way. 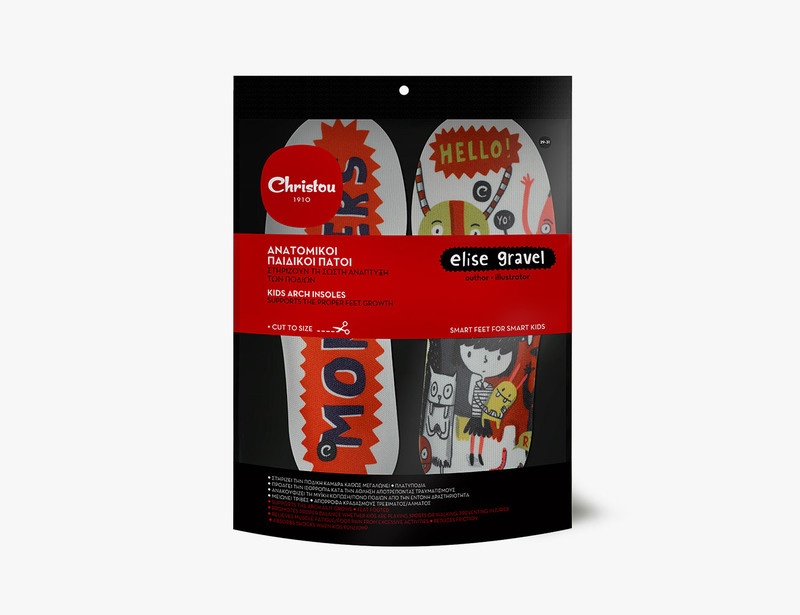 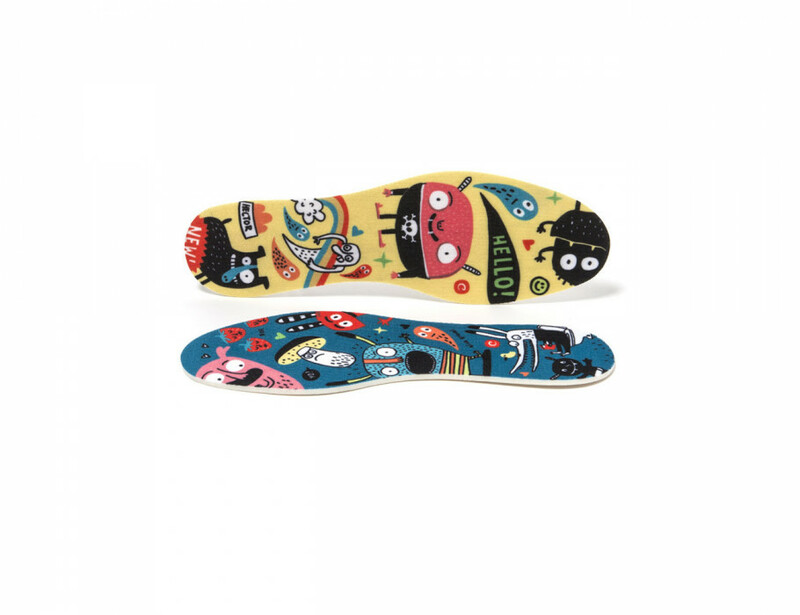 Using Ortholite, foam material and open pores in the insole that allow the foot to breathe, Christou 1910 kids insoles support the foot arch as it develops and properly guide the child into taking its first steps since the tender age of 2 up to our young adolescents. 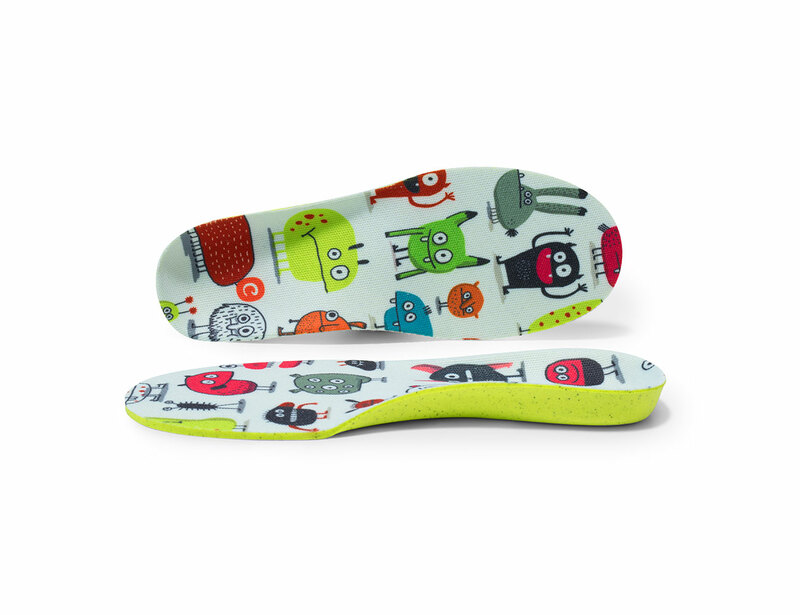 With an anatomic design, insoles provide the stability the kids need and protect their feet from injuries, flatfeet and experiencing orthopedic problems in the future. 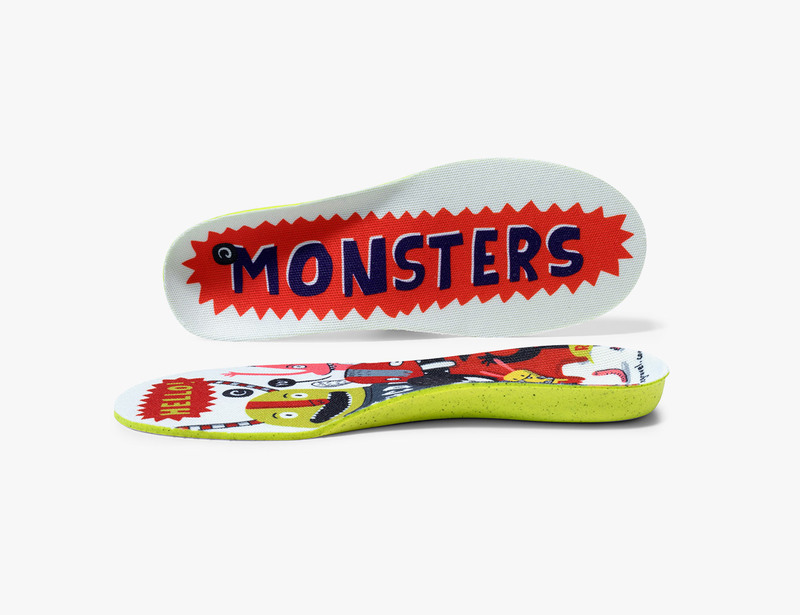 At the same time, they absorb the shocks in order to be able to run and play carefree, without getting tired or hurt! 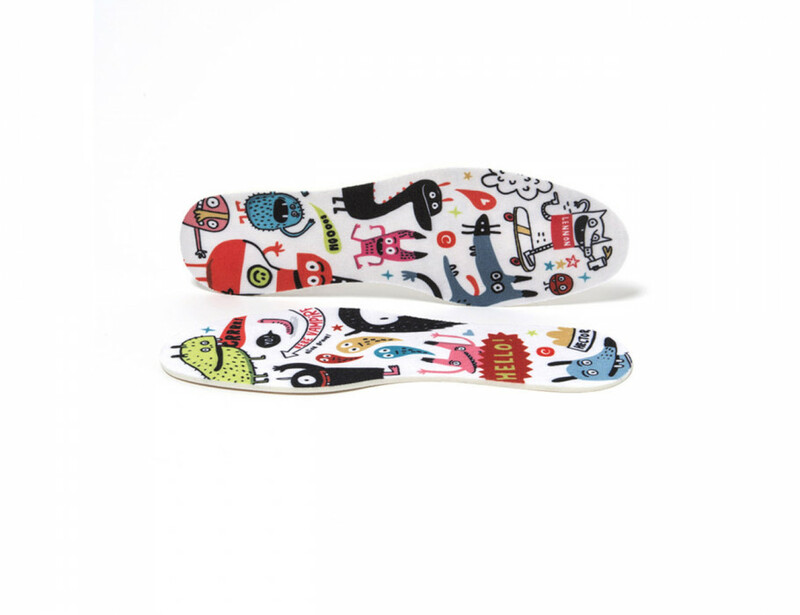 They are hand-washed in lukewarm water and can be easily cut at the right size according to your needs.